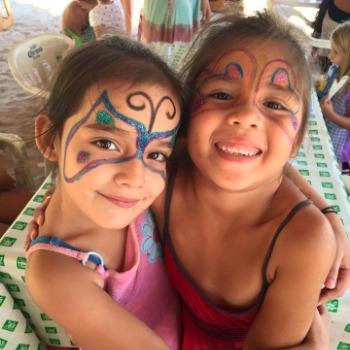 There are 4 ways you can help el Jardín and give a quality education to the children of Chacala, Mexico. Give Scholarships to children in need. Thanks to our partnership with TIDES Foundation, 100% of your donation goes to the School and is tax-deductible. We'll make the best use of any art and school supply. You can check our wish list below and buy items online. Are you a fundraiser, musician, dancer, artist, educator... or just want to get involved? Join our volunteer program and share your talent with the community. Do you share our beliefs and want to support el Jardín? Spread the word... share this website or like us on Facebook.